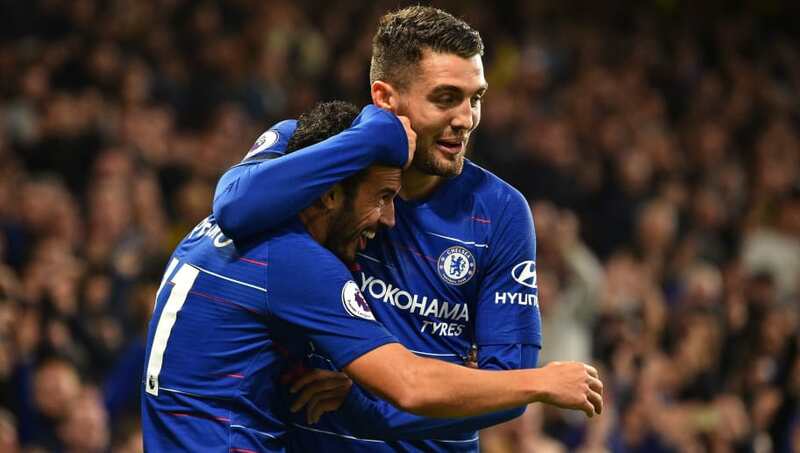 ​​Chelsea midfielder Mateo Kovacic has warned the team against complacency in their game against BATE Borisov in the Europa League, especially after ​Liverpool lost against Red Star Belgrade in the Champions League. The Blues take on the Belarusian side in their return game in the Europa League, with a win likely confirming them as the leaders of the group and qualification to the next round. Kovacic is vary of taking BATE lightly, especially after Red Star Belgrade beat Liverpool 2-0 in the Champions League group game which has put the English side's qualification to the next round in jeopardy. "I watched the game and Liverpool struggled a lot. In Belgrade the atmosphere is tough. It's difficult to play there, like it will be here as well," the Croatia international, according to ​Goal. "These are games where you need to concentrate or you will lose"
"These are games where you need to concentrate a lot or you will lose the game. The most important thing is we need to be prepared so that what happened to Liverpool doesn't happen to us." Borisov are currently at the bottom of the group table with just one point from their three games so far, with Chelsea winning the return game at Stamford Bridge. Eden Hazard has travelled with the Chelsea squad to Belarus and manager Maurizio Sarri has confirmed that the Belgian could play in the game, even if it is not for the complete 90 minutes. Sarri is hoping Hazard can get back to being fully match fit after missing three games due to a back injury, although he did come on as a substitute against Crystal Palace and provided a assist.